The world of handgun design is a varied and evolving creature. From flintlocks to single action revolvers there is a plethora of different designs. As an instructor I have found it to be extremely useful for students to understand exactly how their gun functions. While we could discuss dozens of different designs the most common is the modern semi-automatic handgun. 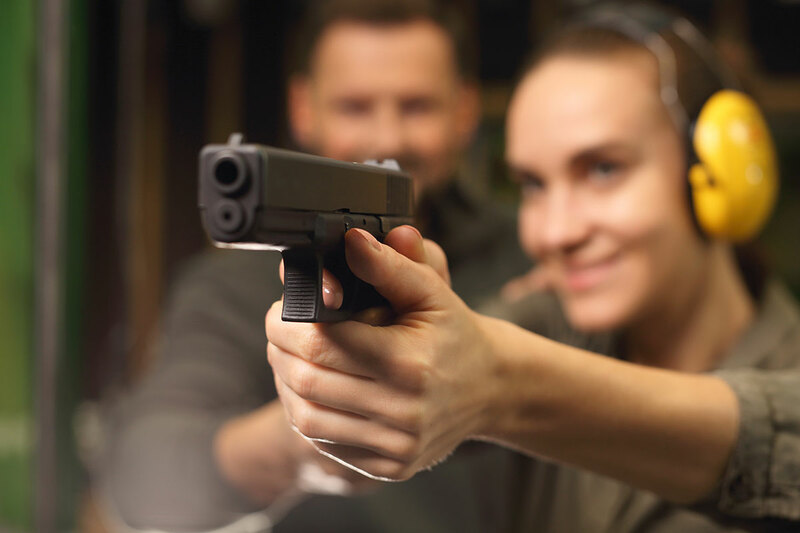 Join me as we spend a few minutes learning just how our handguns work. The modern semi-automatic handgun is a magazine fed recoil operated design. What that means in simpler terms is that ammunition for the gun is held in a magazine that is inserted into the grip of the gun. A combination of springs and the power of a fired round cycle the gun. Before we explore the internals of the gun however, we need to spend a moment to understand ammunition. A modern pistol round is composed of four parts; the primer, the case, the powder and the bullet itself. The bullet is fired from the case when the firing pin strikes the primer. The primer causes a small spark which ignites the powder. This now burning powder creates gas which builds pressure very quickly. 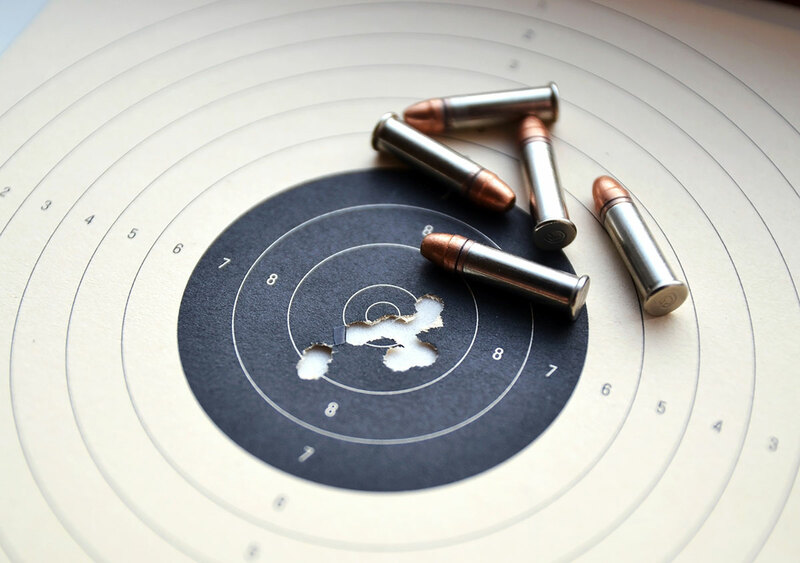 The pressure of that gas forces the bullet out of the casing and ultimately down the barrel of our handgun. This process occurs very quickly and generates enormous power. It is the firing of the round that initiates the cycling of the gun. In a step by step breakdown, the gun works in the following fashion. A loaded magazine is inserted into the grip of the gun, also known as the magazine well. These magazines have an internal spring which consistently feeds the next round up towards the top of the magazine. The first step is to get a round into the actual chamber of the pistol. This is the area where the complete round sits into the back of the barrel where it is supported and prepared to be fired. This is accomplished by racking the slide. When the pistol slide is pulled completely to the rear it relieves tension on the magazine and allows a fresh round to rise to the top. Now the slide is released. A recoil spring inside the slide launches the slide forward again. During this motion, a new round is pulled from the top of the magazine and forced into the chamber of the handgun. This racking motion also resets the trigger and firing pin of the gun. This internals are locked back via a series of springs and levers. A quick note: some pistols have an external safety. These devices, for the most part, put a physical block between the firing pin and the round. Even striker fire guns such as the Glock incorporate an internal safety. These are all designed to reduce the chance of the gun being fired unintentionally. For us to now fire the pistol the safety needs to be deactivated. In the case of external safeties, they are generally pushed down. For striker fired guns, this is accomplished by depressing the small blade that is incorporated in the face of the trigger. Now the gun is ready to be fired. This is accomplished by pressing the trigger rearward. This motion releases the spring-loaded firing mechanism inside the gun. This launches the firing pin, or striker forward towards the primer of the round. Once the firing pin strikes the primer the ignition of the powder inside the round launches the bullet into the barrel. Prior to being fired the bullet for the handgun will not easily fit into the barrel. This is by design. The bullet’s diameter is slightly larger than the circumference of the barrel. When you look down the barrel you will see a series of twisting etched lines. These are called lands and grooves. As the burning powder now forces the bullet down the barrel it engages these lands and grooves which begin to rotate the bullet. It is this rotation that stabilizes the bullet in flight. This stabilization provides us with extreme accuracy. Now that the round has been fired we have two opposing forces. The round being pushed forward and the case being pushed back. The pushback we experience from the case is what allows the handgun to move the slide bringing a fresh round to the chamber. Prior to being fired a device called the extractor snaps around the base or rim of the round as the slide closed forward. This small hook is what pulls the now fired brass out of the chamber as the gun cycles. So as the slide is being pushed back, the extractor pulls the spent brass from the chamber until it reaches a small metallic extrusion in the gun called the ejector. Once the spent brass strikes the ejector it is launched free of the gun through the ejection port, or small window on the side of the gun. At this point the slide is once again all the way to the rear of the handgun compressing our recoil spring. Once the recoil spring has been completely compressed it will then begin to push the slide forward again pulling a fresh round from the magazine and driving it into the chamber. This cycle continues each time the trigger is pressed. Once the magazine has been depleted of all the ammunition the gun will automatically lock the slide to the rear position. At this point we push the magazine release button, releasing our now empty magazine and insert a fresh, fully loaded magazine. Once we have a fresh magazine loaded into the handgun we pull the slide firmly to the rear and release it. This motion once again loads the gun. We are now ready to start the cycle over again. This is but one type of handgun operation. 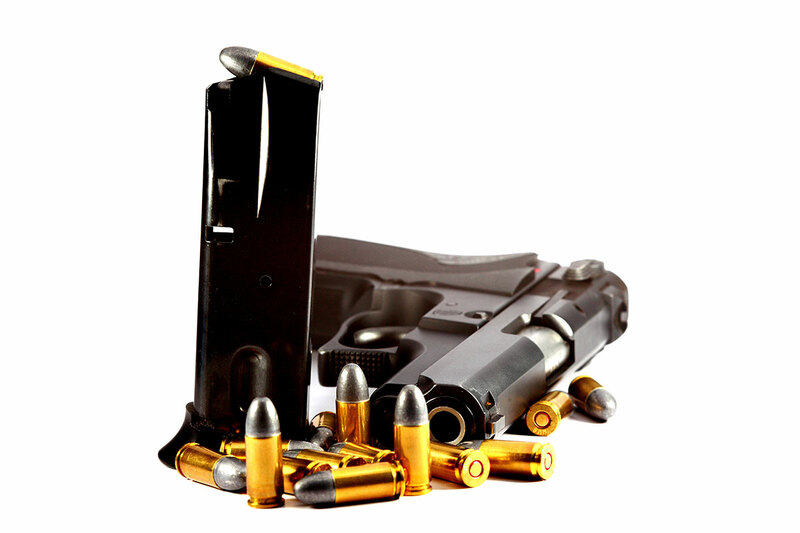 It is the most commonly seen operation and relatively similar to other pistol designs. 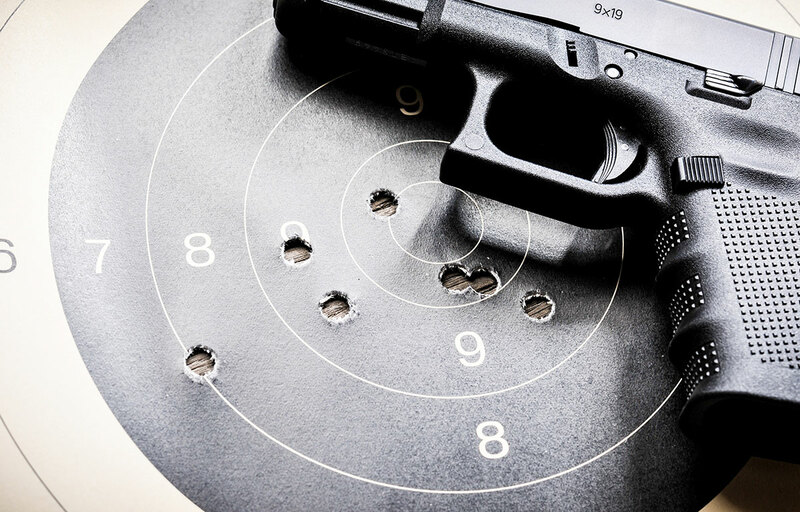 While it is difficult to quantify, I have found that shooters with a solid understanding of how their firearms function, make much better shooters. I encourage you to field strip your pistol and explore its internals. Using this as a guide you can begin to learn and understand how your pistol functions. In the end, the more we know the better we are.